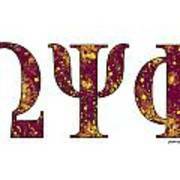 There are no comments for Omega Psi Phi - White. Click here to post the first comment. 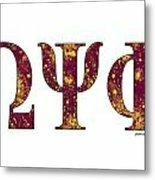 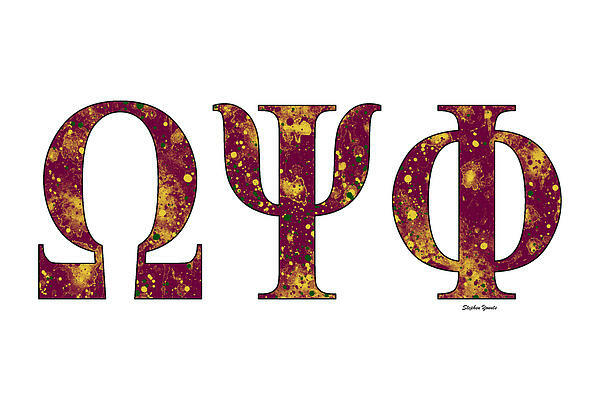 "Omega Psi Phi - White" represents an artistic depiction of the organization's symbols and colors on a white background.